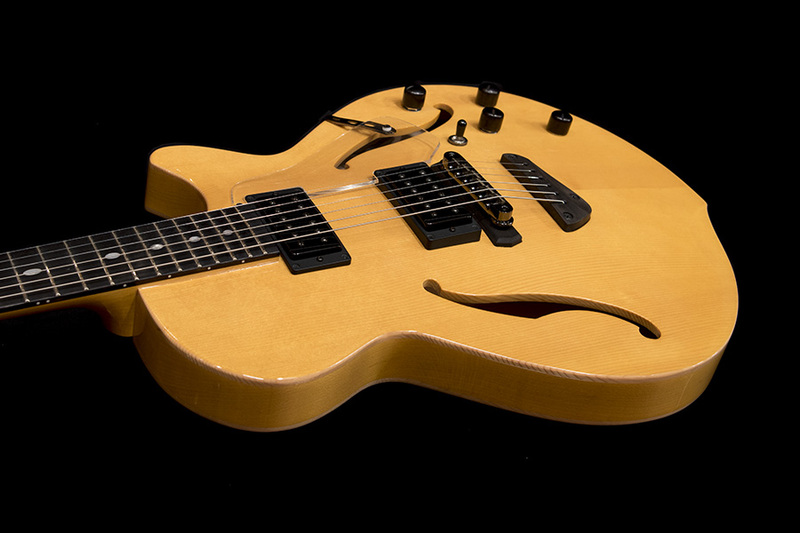 One prototype semi-hollow guitar built for Kurt Rosenwinkel made its debut on the stage at legendary Village Vanguard in West Village NYC in January 2015. And after the show, it was named “Vanguard” by Kurt himself. 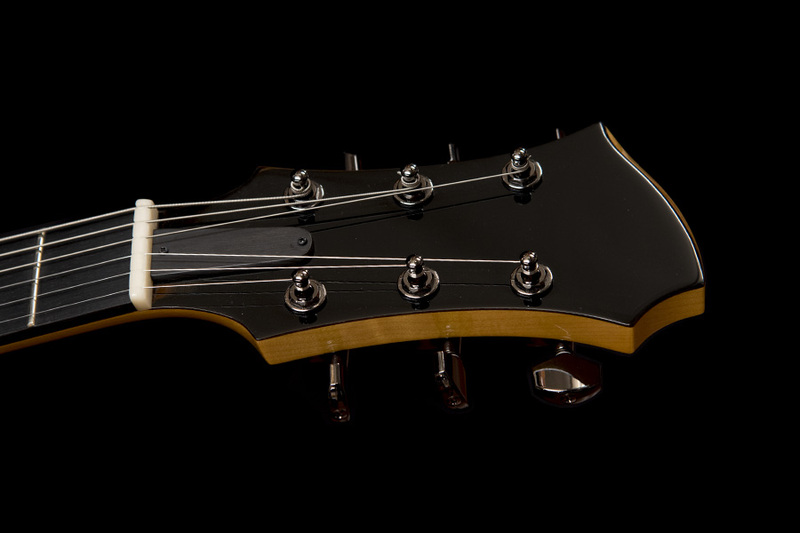 The Westville Vanguard has rich over tone comes from solid carved spruce arch top and also powerful bass sound and quite long sustain comes from its unique construction with high rigidity. Its side rim part is routed (carved) from two piece solid hard maple wood with a center block part together. 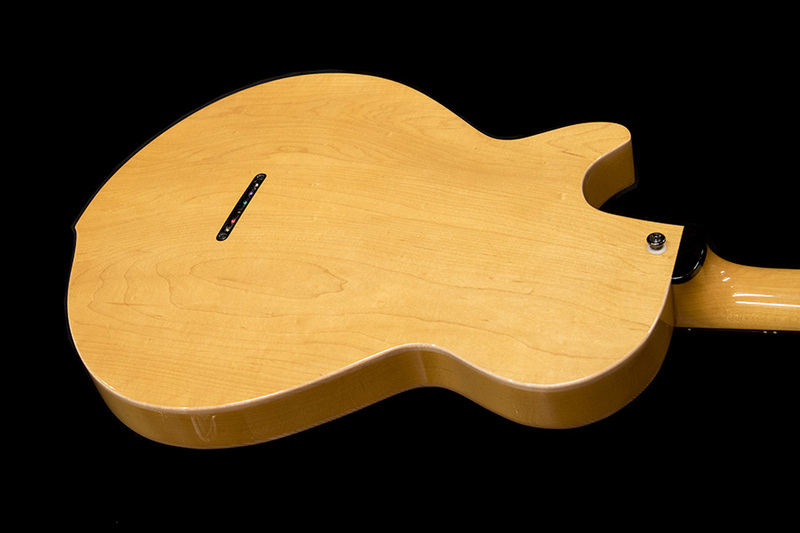 And also, its arch back is carved from two piece solid hard maple.